Bags used to be a real guilty pleasure for me. I used to buy at least one a month and I ended up with loads of bags cluttering up my room at my mums that I never used. So I’ve learnt to be a bit more selective over the years as to what handbag deserves a place in my life. My boyfriend would totally tell you that I have way too many bags.. And maybe I do still need to whittle down my collection slightly, but nowadays I am far more thoughtful when it comes to bag buying. Here are my 5 top tips when it comes to buying a handbag that will make a valuable addition to your collection! 1. What is the weight like when the bag is empty? One of the things I consider when buying a bag is how heavy the actual bag itself is, I make sure to only buy bags that are lightweight so the bag only ends up as heavy as the things I am carrying. There is absolutely no point in buying a bag that is on the heavy side when there is nothing in it, you’ll only cause back, neck and shoulder problems for yourself. 2. Is this bag still going to look good in 5 years from now? Basically you want to make sure you are buying quality. I like to go for real leather (sorry vegans) as I know it will be hard wearing and will stand the test of time. I also steer clear for the most part of the really smooth leather/PU that can easily get scratched and not look so great. 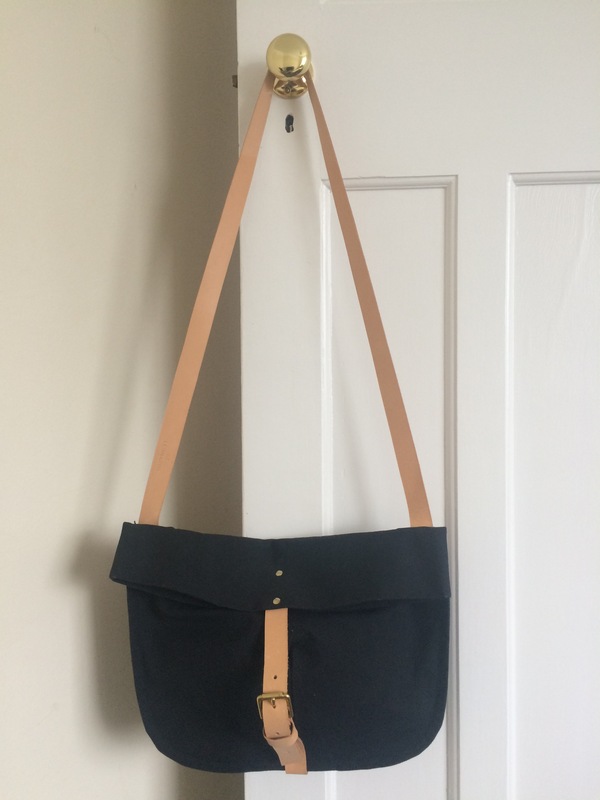 This is my latest addition to my collection, handmade by a local business, St Leonards Modern Goods (link at the end of this post) I am absolutely in love with this gorgeous bag. 3. Buy bags in shapes and colours that will stay in fashion. Stick to classic colours, fabrics, and shapes so you will be able to wear these bags for a long time. I would stay away from bright colours (apart from maybe a classic red), busy patterns, fur or faux fur, and any excessive hardware on the bag. These things will only age the bag and shorten the amount of time you’ll want to use it for. 4. Was it made well? Take note of the stitching, are there any loose stitches? Do the Zips glide smoothly? Do the buttons/buckles do up nicely? Making sure to take a closer look to these details who’ll help you choose a bag that’ll last. 5. Is this bag secure? I always make sure that my handbag can be closed at the top to secure the contents and avoid either things falling out or being taken out. 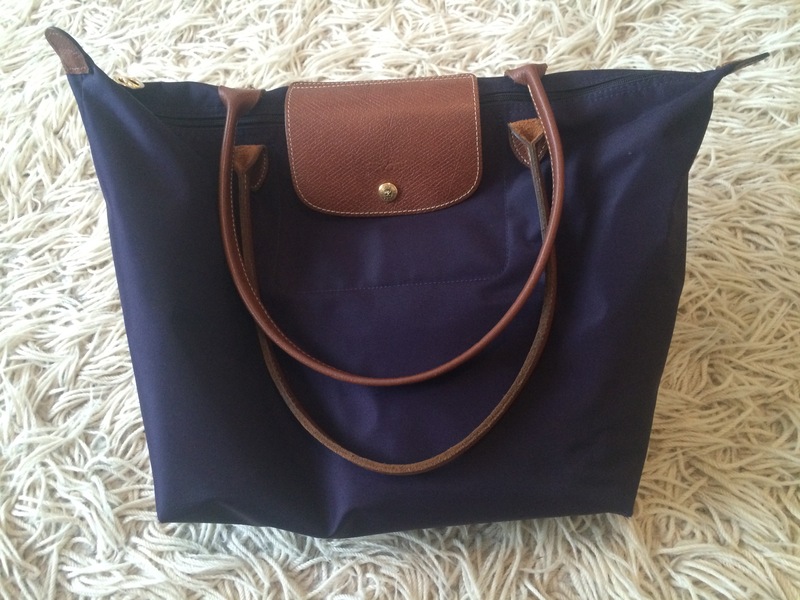 My long term favourite handbag is definitely my Longchamp Le Pliage bag in the size large. It’s a beautiful blue/berry colour that goes with pretty much anything. I’ve had this bag for over 3 years now and it’s still in great condition and I still love it. And there we have it, I hope this post has given you some handy tips and tricks to help you choose a bag that you can appreciate for years to come! Black bag in post above is from St Leonards Modern Goods. Click here to browse their online shop.